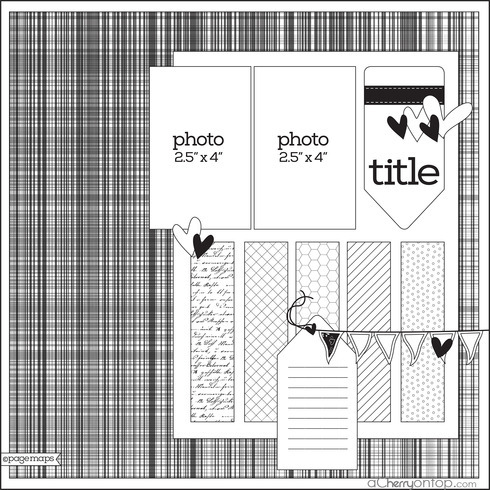 Need scrapbooking ideas and inspiration? 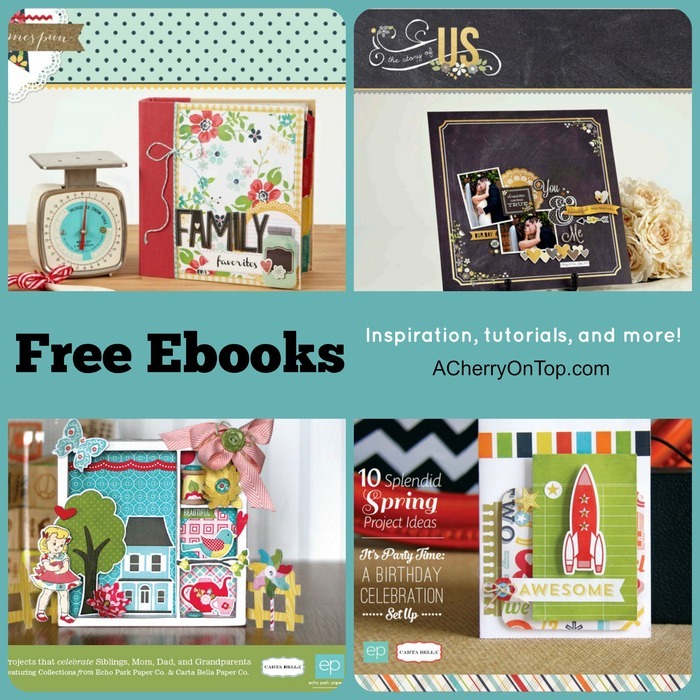 Check out all these FREE idea books, all in one place! These ebooks come with all kinds of fantastic tutorials, projects, and product lists.This list will be updated, so make sure to check back often. 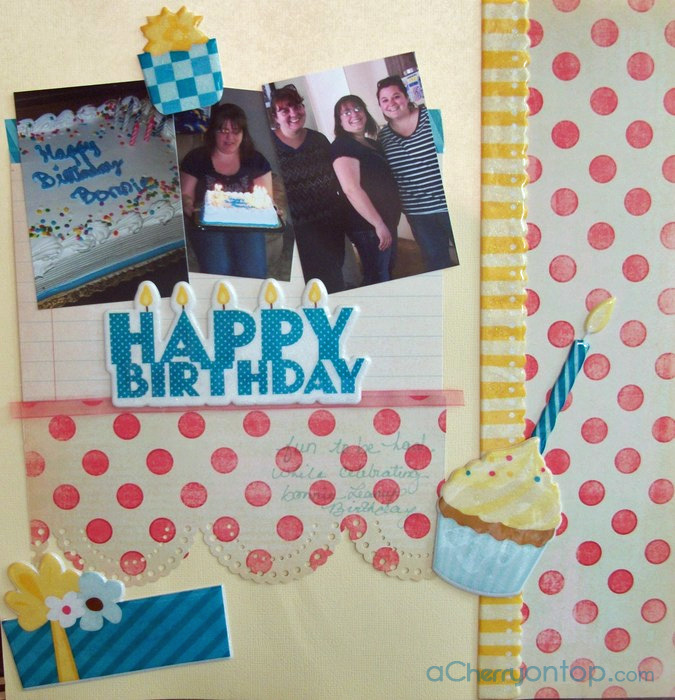 Go ahead and browse the wonderful inspiration by just clicking the links below! 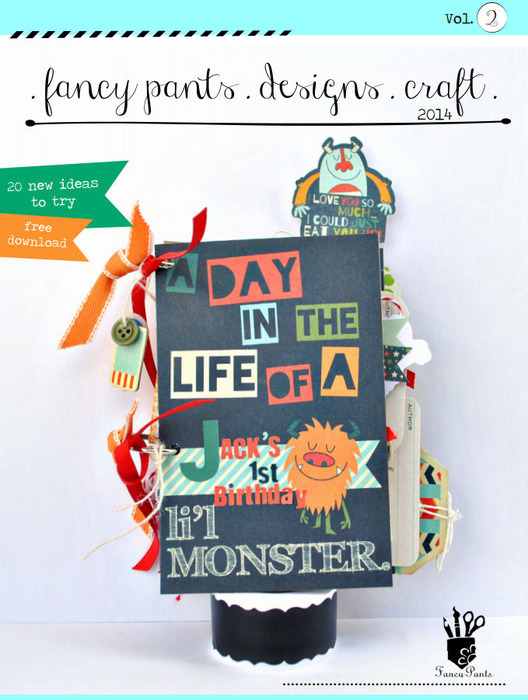 Introducing another amazing FREE ebook from Fancy Pants! 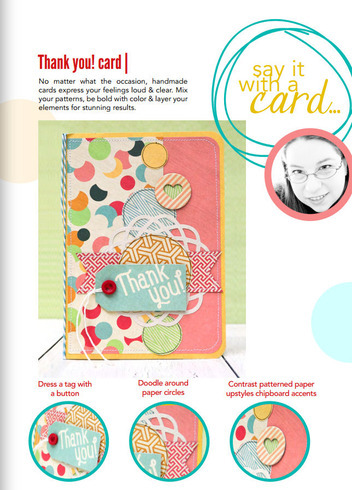 Find all kinds of inspiration in this volume 2 idea book from Fancy Pants Designs! 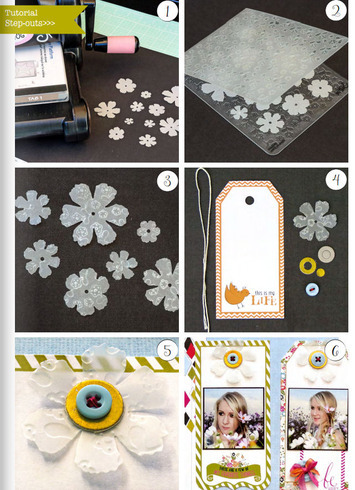 This ebook includes amazing tutorials and projects you will love. 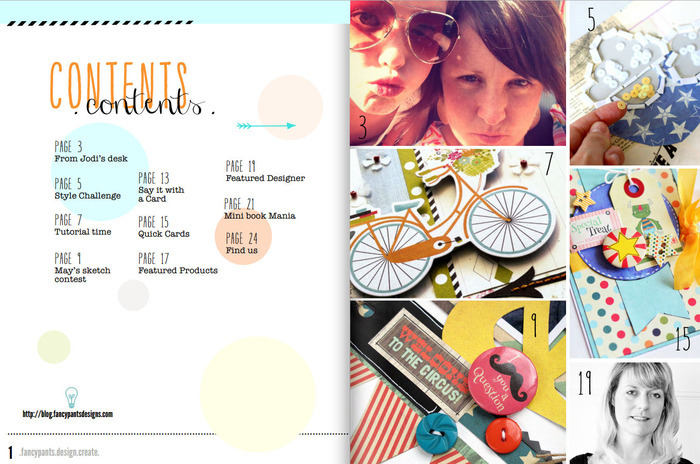 Collections included in this ebook: Me-Ology, Everyday Circus, Burlap & Bouquets, and many more! Congrats to Krystle! 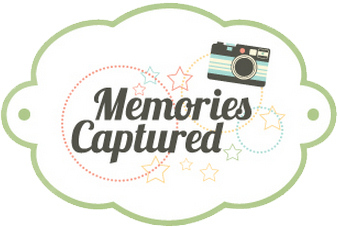 You were randomly selected as our winner! Free Ebooks - All In One Place! Becky Fleck Sketch Challenge #69 Winner! 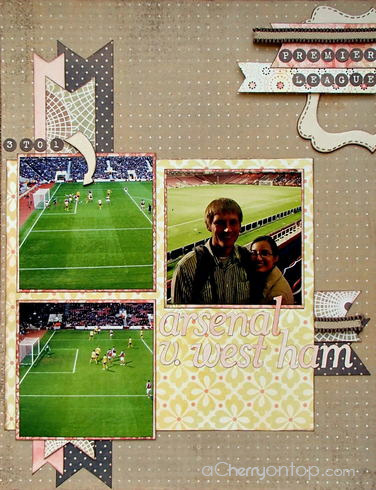 Becky Fleck Sketch Challenge #68 Winner!